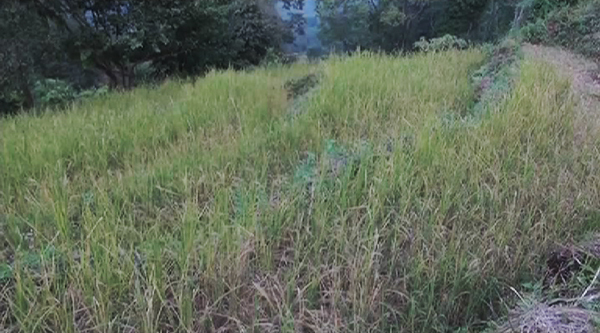 Farmers of Phuensoomgang Chiwog of Gosarling Gewog in Tsirang are worried that their paddy yield will not be as expected with rats damaging their paddy fields. It has been over a month since the rats infested their paddy fields eating the paddy plants from its stem. 43-year-old Tashi Tobgay is one of the affected farmers. The rats had destroyed almost an acre of his paddy plants. He said it is disheartening to see his paddy crops destroyed after all the hard work. Likewise, Sonam’s one and half acres of paddy fields were also affected by the rats. The infestation has severely affected six to seven households of Phuensoomgang. The affected farmers are yet to inform the gewog administration about the problem. People of Phuensoomgang grow the rice variety locally known as choti. It is popular for its taste and is one of the main sources of cash income for the locals. A kilogram of choti rice fetches in between Nu 70 and 80.